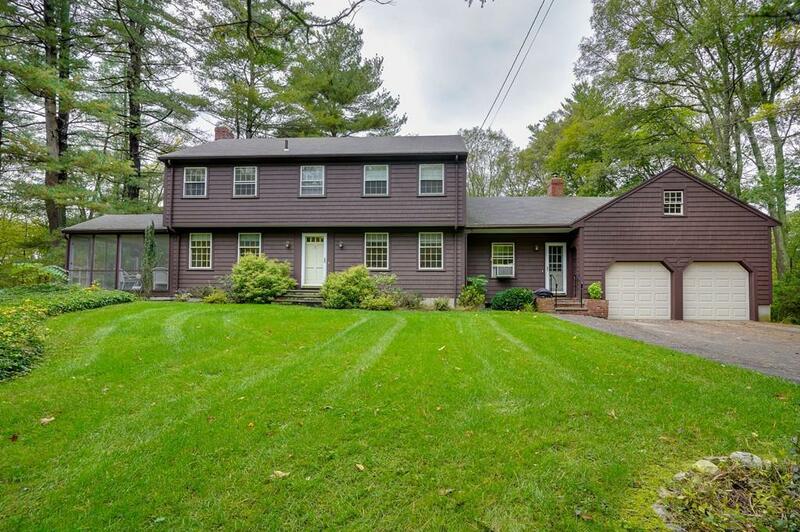 This handsome, original owner 4 bedroom 3.5 bath New England Colonial is beautifully sited on 2+ acres in the popular Page Farm/ Old Orchard neighborhood. 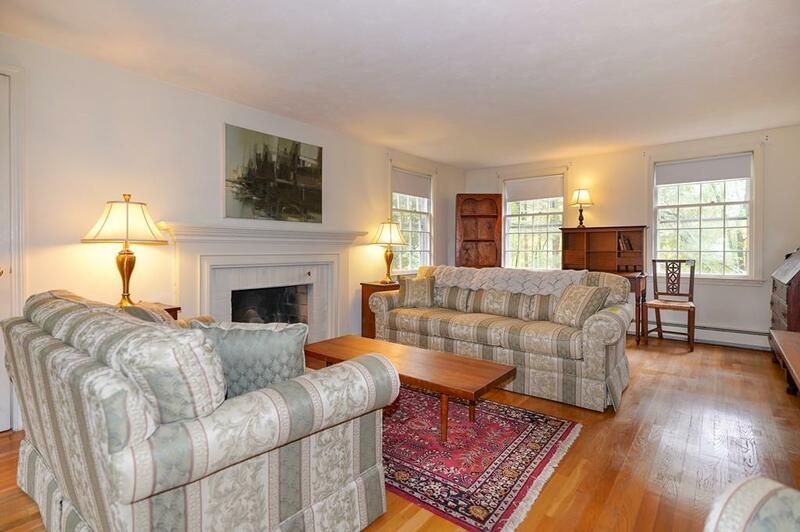 Spacious and classic, this Colonial-style home features lovely curb appeal, generous rooms, hardwood floors on the two main levels and a delightful screened porch for those sultry, summer evenings. Some rooms have recently been repainted and look great! 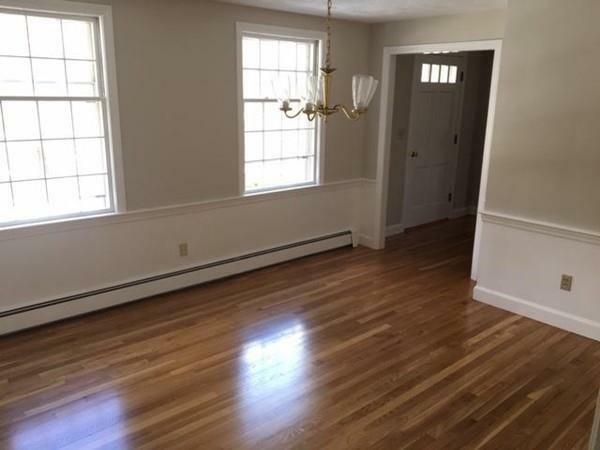 Hardwood floors on the main living level and stairway have been refinished and sparkle. Lower level play room with fireplace has been freshly painted and boasts new carpet. Kitchen and baths have not yet been updated. Seller has an approved septic design and is in the process of installing a new 4 Bedroom Septic System. This is a wonderful opportunity to purchase the home "As-Is" and make it your own! Since 2011 the Dover-Sherborn Schools have been rated the #1 system in MA by "Boston Magazine'! Listing courtesy of The Walsh Team And Partners of William Raveis R.E. & Home Services. Disclosures Previous Offer Fell Apart Not Due To A Home inspection item. New 4 Bedroom Septic System Presently Being installed At Seller Expense. Approved Septic Design in Hand. Roof 10 Yrs With ice/snow Shield (Whole Roof) Rm. Dimensions Are Approximate. Sq Ft Disclosures 300Sf Finished in Basement. (Measured) & Additional Partially Finished Space in Basement Not in Gla. 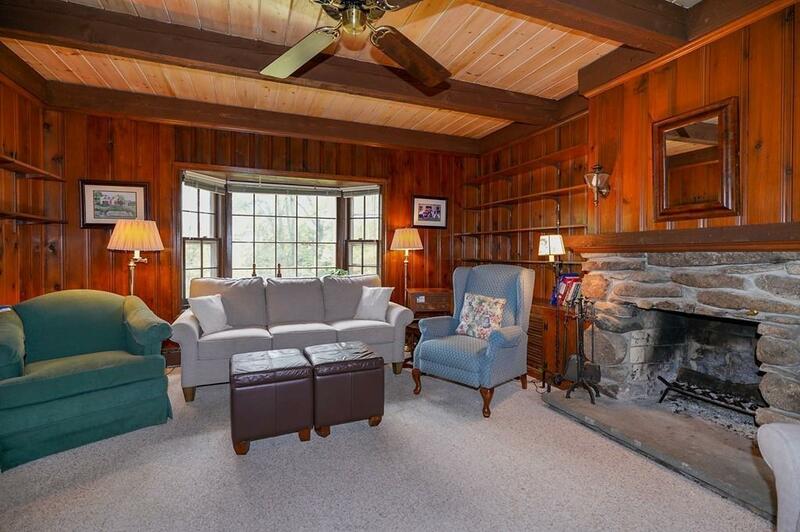 Listing provided courtesy of The Walsh Team And Partners of William Raveis R.E. & Home Services.